We will send you a completely non-binding offer! 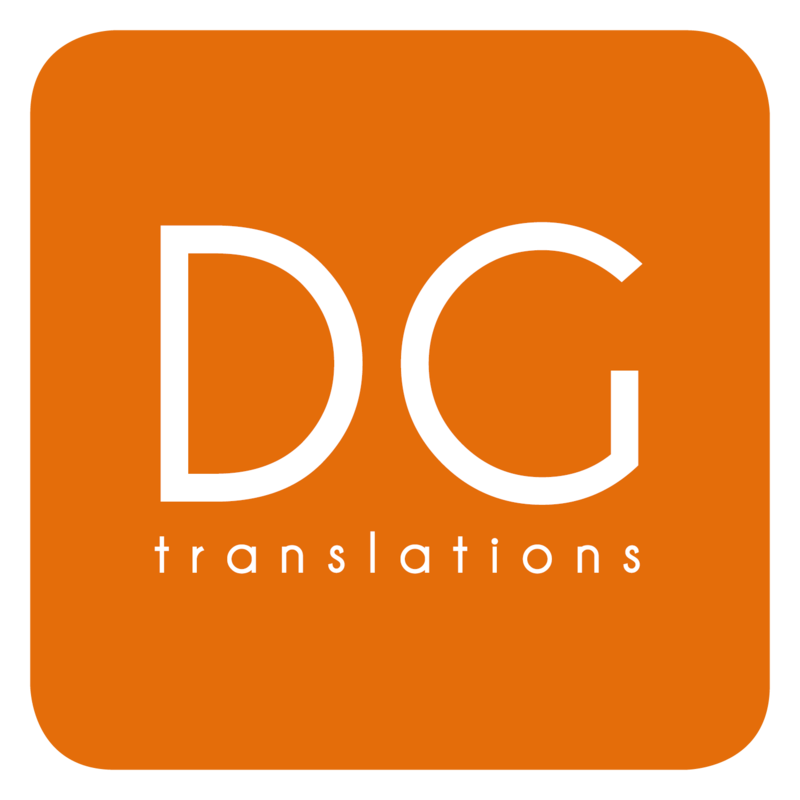 DGtranslations; great translations and great processes! DGtranslations offers a completely secure online tool that you can use to upload a confidential document directly to our translation system.